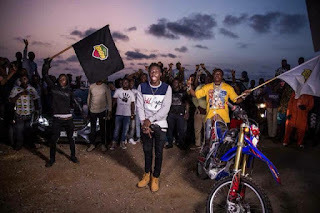 Bhim Nation President Stonebwoy moves ahead to shoot visuals for his most recent single ‘Hero’. 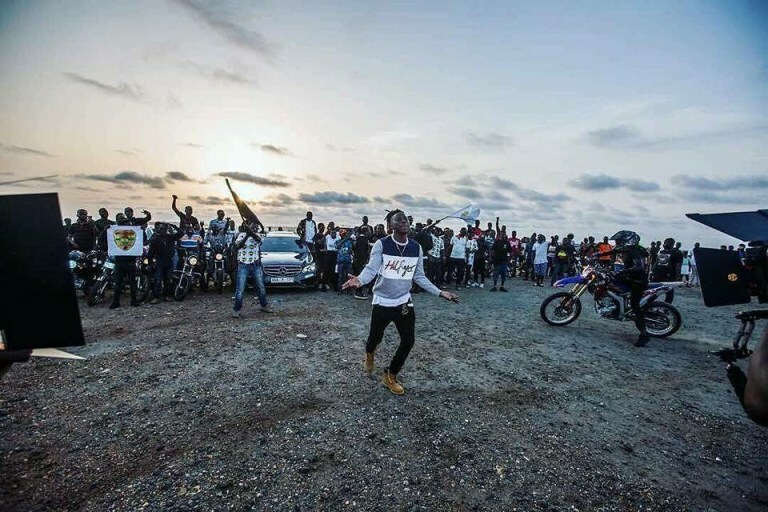 The song which was more of a thank you tune after about 50,000 people trooped in for his Ashaiman to the world concert. 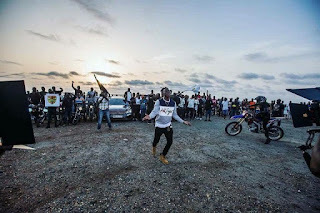 The Zylofon Music signee released a few pictures from the set of the shoot for the video. Onlookers claimed the location was Sakasaka part, the same location the concert was held. Critics and industry players scored the concert as the biggest outdoor event in the history of Ghana Music.